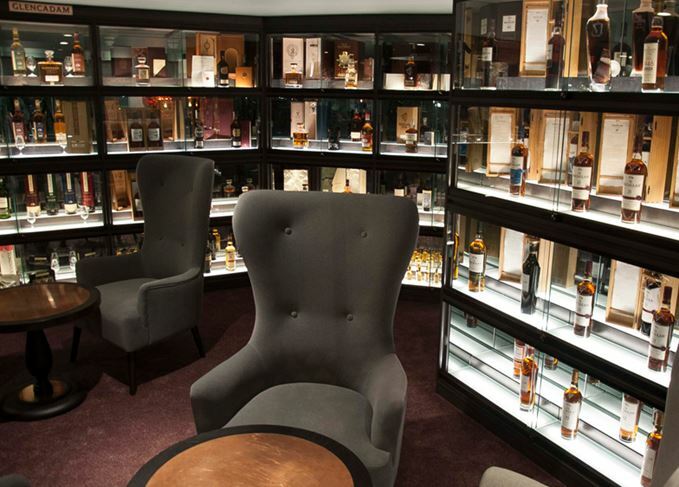 Macallan has opened its first whisky lounge in the UK at Four Degree restaurant in Vauxhall, London. 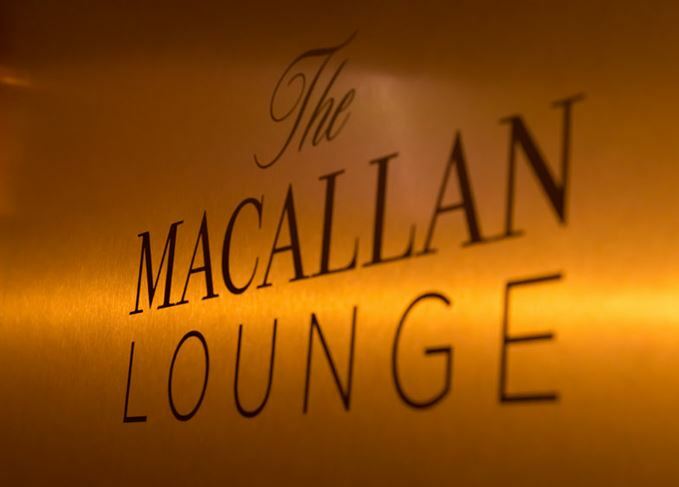 The lounge features ‘contemporary modern design, complete with frosted glass for privacy’ and hosts London’s largest official collection of Macallan 40 Year Old. In addition to Macallan whiskies, the lounge stocks a range of the ‘most exclusive’ whiskies from around the world, including expressions from Scottish distilleries such as Bruichladdich and Highland Park, Japanese distiller Suntory and indepenedent bottler Samaroli. 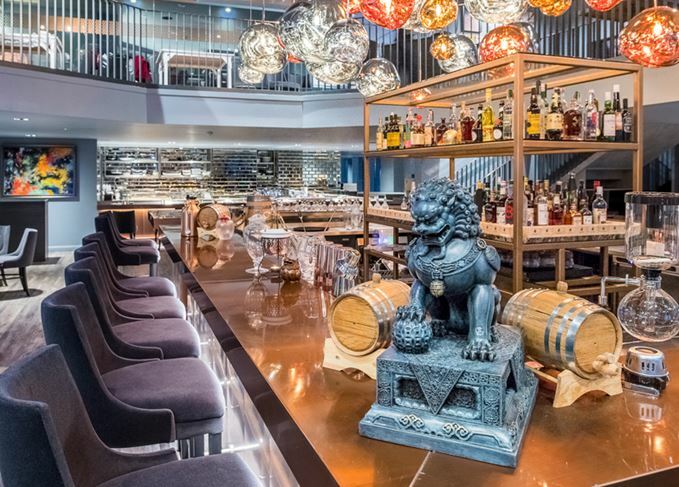 Alongside the whisky selection, Four Degree’s whisky lounge will serve a range of Euro-Japanese dishes including A5 wagyu sirloin with ponzu sauce, garlic chips and spring onion, as well as freshly-prepared sushi from a dedicated sushi bar. Cocktails include a blend of Akashi whisky, momo fruit liquor and homemade chestnut honey, said to offer ‘the perfect bitter-sweet combination’ of flavours. ‘Guests will be able to enjoy an exceptional range of Macallan whiskies, along with specially curated cocktails and tasting flights, said Macallan’s head of brands Chris Anderson. Four Degree is open daily for lunch and dinner, with live music in the evenings from Thursday to Saturday. Cocktail island: Four Degree's central cocktail bar serves Japanese-inspired experimental cocktails.